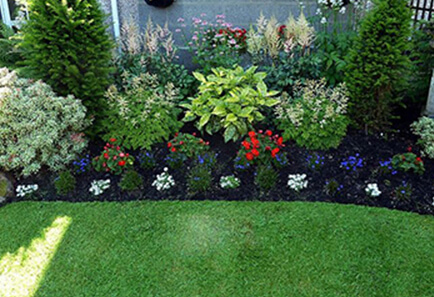 Do you have a landscaping vision in mind, but have no idea where to start? 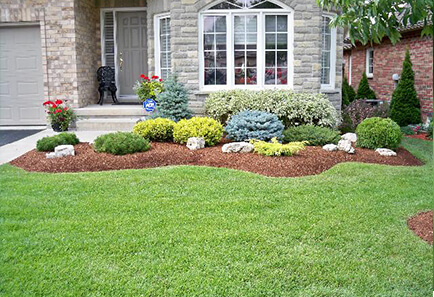 Have no idea, but looking to transform your front lawn, backyard, or garden? 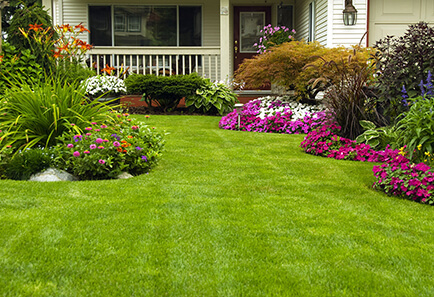 Southern Style Lawncare and Maintenance will work closely with you to make your vision a reality! Our team has been concentrating on Landscaping in Forney, TX for several years and is excited to get started on your next project! Increase Property Value: Many homes are beautiful on the inside but often get overlooked because of a poorly maintained landscape. Tranquil Atmosphere: The new plants, shrubs, and freshly mowed lawn will bring fresh air to breathe and a sense of serenity. Protection in Harsh Weather: Plants and trees planted can help shade your home from the daunting Texas heat. We are experts in exceeding our customer’s expectations. Bringing a customer’s vision into reality is what really drives our business. 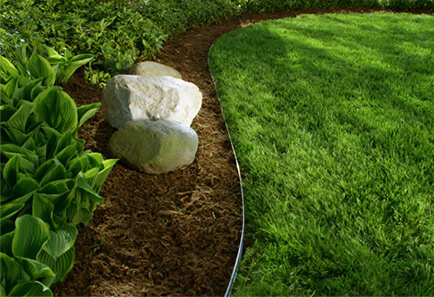 We have been Landscaping in Forney, TX for many years and gained the trust of your neighbors. Our strong attention to detail assures we will get the job done right the first time. Southern Style Lawncare and Maintenance will help you create a good first impression for your guests or clients to make it a lasting impression. Give us a call today to get started on working towards your personal paradise. Reach us here for hassle free call!